We provide the best rate. We have range of terms to choose You can choose the frequency of your interest payment. We encourage saving money and collecting their savings.We provides the best rates. We process loan against gold ornaments instantly.We offer maxium value for your gold ornaments depending on the purity of gold ornaments. 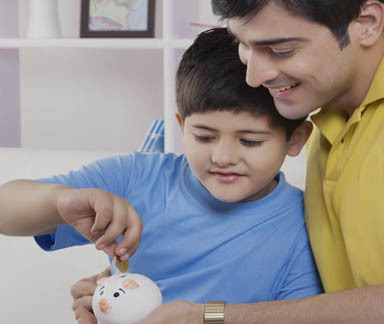 THE COMPANY The DFMS NIDHI LTD. is authorized by its laws to accept deposits from its members under different schemes, from Savings account to term deposits like Daily Deposit, Monthly Deposit and fixed Deposits. The deposit schemes are designed to deliver maximum value to its members, offering attractive rate of interest alongwith other benefits. 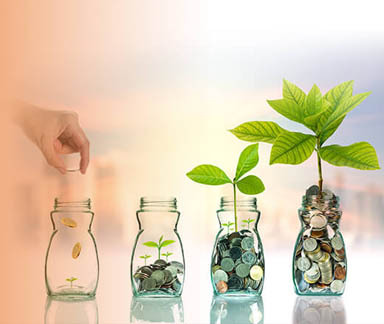 The promoters of DFMS NIDHI LTD. is a team of result oriented and ambitious professionals from banking ,finance ,legal ,accounting and cooperative sector who have varied experience and expertise in reputed companies in the financial sector . Our business model is to extend loan against gold and immovable properties to the deserving and needy members at an affordable rate of interest. We intend to offer unmatched service standard in the industry, keeping our social responsibility above all. Let us march together to make a corporate with a uniqueness in its kind. We provide the best rate. We have range of terms to choose. You can choose the frequency of your interest payment. 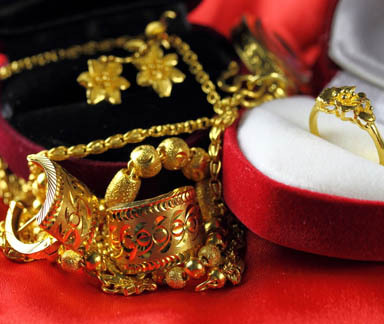 We process loan against gold ornaments instantly. We offer maximum value for your gold ornaments depending on the purity of gold ornaments. We encourage saving money and collecting their savings .We provides the best rates. It is a nonbanking financial company doing the business of lending and borrowing with its members or shareholders. DFMS NIDHI LTD. is a young and dynamic company, with a youthful and enthusiastic team determined to accomplish the vision of becoming a world-class Indian company. Our mission is to be "a World Class Indian Company", benchmarking ourselves against international standards and best practices in terms of product offerings, technology, service levels, risk management and audit & compliance. The objective is to build sound customer franchises across distinct businesses. If you are seeking information about our products or services, please feel free to contact us. Our support team give you a better solution. Copyright © 2017 DFMS NIDHI LTD.. All Right Reserved.